See the preparations the tiny Clark's Nutcracker makes for winter. Alongside its incredible memory, this bird must play the percentage game to survive. As winter approaches in Yellowstone National Park, a tiny bird is busy making preparations. The Clark's Nutcracker must use its incredible memory when storing food and play the percentage game to survive. 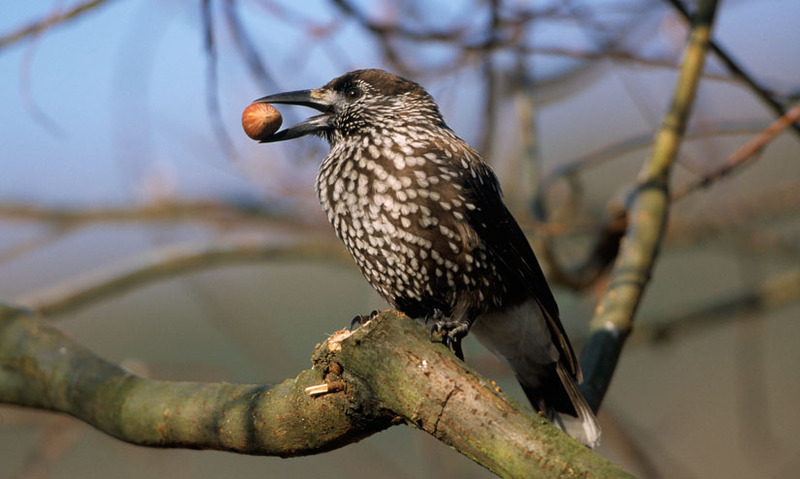 Each autumn, the Nutcracker must store enough food to get it through the harsh winter. It places pine nuts under its tongue - up to 150 of them at once. It then flies across Yellowstone, and drills them into underground stores, in sets of around 10. In a single season, one bird can distribute up to 30,000 nuts over an area of 160km2. Come winter, the Nutcracker must find its stores of nuts beneath the snow. 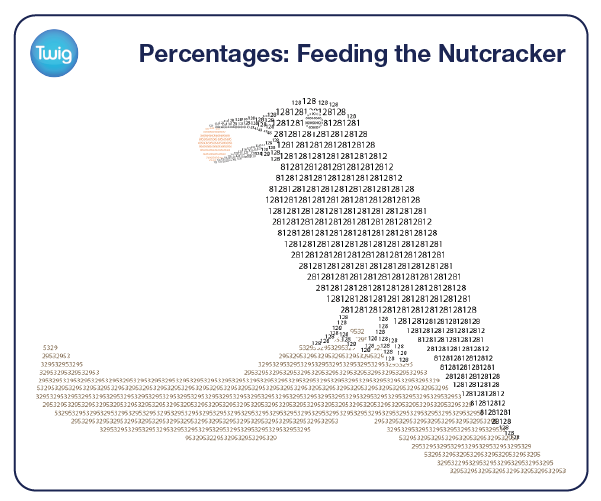 Playing the percentage game, it has buried three times more nuts than it actually needs. This is partly an insurance plan against theft by rodents, but is also because the Nutcracker's memory is not infallible. The Clark's Nutcracker has a 70% success rate in finding the stores under the deep snow. This gives it up to 21,000 nuts to eat over the long winter. The other 30%, 9000 nuts, will never be recovered. However these nuts are still of profound importance for the Nutcracker species. They remain in the ground and grow into more pine trees. Which will come to feed the next generation of Nutcrackers.